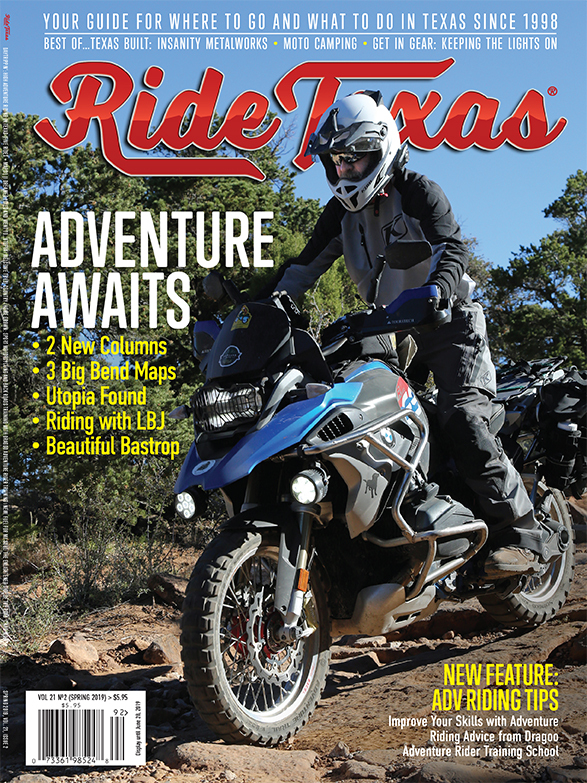 A Guide to Texas’ Top Foliage, Discovering Piney Woods, New Mexico and much more! This edition provides you with a guide to Texas’ top Fall foliage destinations where you can discover areas that make you feel like Fall is here in Texas. 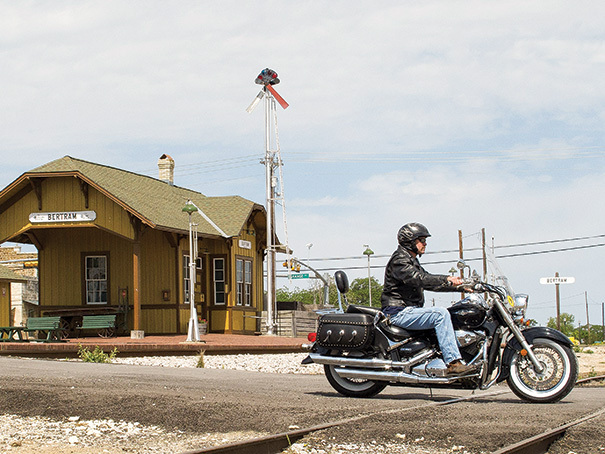 You can also enjoy a truly scenic excursion to the piney woods of Texas. If you’re looking for an excellent day trip located in the heart of Texas’ piney woods, Jefferson is the place to go. We’ve also included information on choosing a used motorcycle and insights into some of the newest tech toys for you and your ride.